We offer various home maintenance, construction, renovation and repair services. Our dedicated professional team will ensure your maintenance or repair service experience is pleasant & stress free. 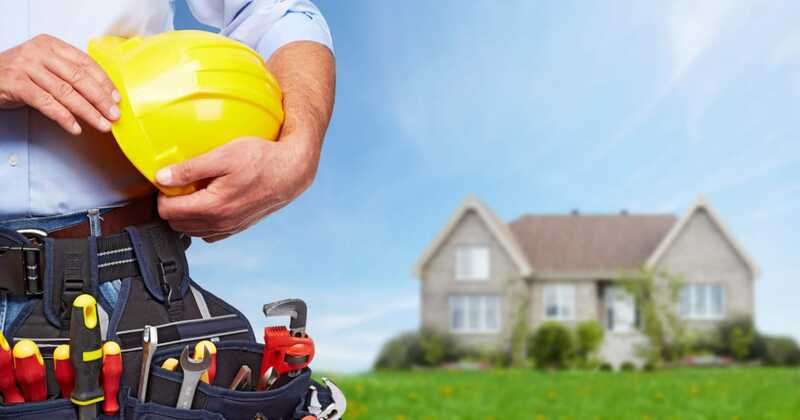 All our work is guaranteed and takes place under strict supervision of qualified foremen. We are Insurance Approved Service Providers. We specialize in dealing with Insurance Claims and can help you with your assessments that need to be done and submitted! Contact us for a free quote!